We’ve rounded up some of the best Google Analytics articles available across the World Wide Web. These articles are all relevant to the Customer Value Optimization system we teach at Digital Marketer. Measurement is a big part of building profitable funnels. Whether you’re a newbie or a grizzled Google Analytics veteran, we’ve got the links for you. Peep and the folks over at Conversion XL know a thing or two about website conversion. This post lays out 10 reports you can dial up in your Google Analytics to plug some conversion-leaking holes in your website. If you’re building funnels (as we teach here at Digital Marketer), the logical report to turn to in Google Analytics is the Funnel Visualization report – pictured above. But almost no one understands how this report actually works. Allow Jonathan Weber to dispel a few myths about this report in this article from LunaMetrics. Chris Mercer breaks down 5 free tools geared to make your time spent with Google Analytics easier. 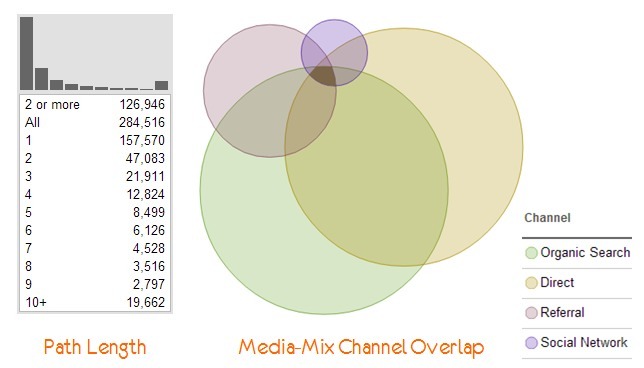 Simplify website analytics by plugging these tools into your Google Analytics. 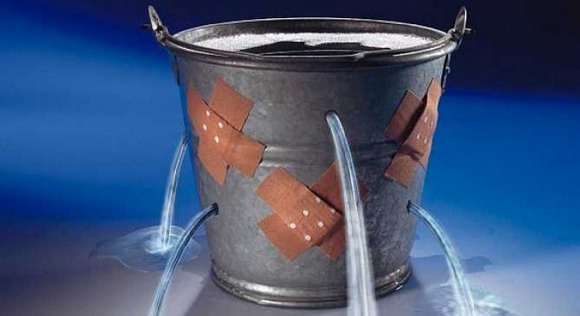 Our favorite is the first tool Chris mentions, PadiTrack – we use it all the time at Digital Marketer to find leaks in our funnels. Geoff Kenyon and the good folks at Moz provide this super helpful checklist to use to set up a new Google Analytics account or audit an existing one. Sometimes the problem isn’t your website, it’s the way you have Google Analytics set up — run your Google Analytics set up through this checklist. Justin Cutroni is one smart cookie when it comes to Google Analytics. Earlier this year, Google Analytics released a new feature called Content Grouping that allows you to view analytics data based on rules you set up to bundle pages together. This is extremely useful for analyzing the performance of groups of pages that have some common attribute. This can be very useful for bloggers, eCommerce stores and anyone else with a large number of pages on their site. 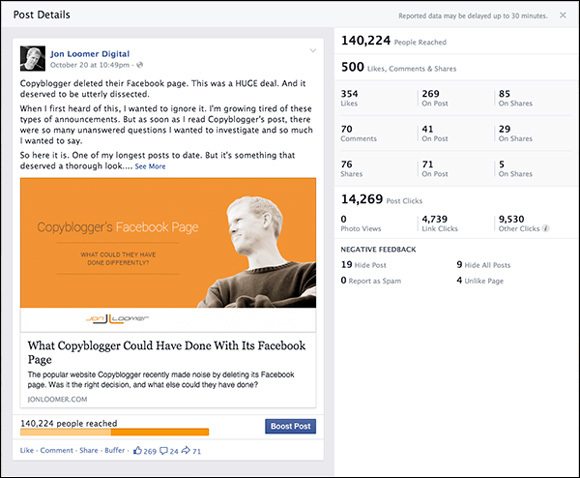 In this post Jon Loomer breaks down the impact URL tags (UTM Parameters) have on measuring ads and posts on Facebook. Using UTM parameters on your social status updates and (especially) ad links is critical and Jon conducted a very interesting experiment that teaches that lesson. Avinash Kaushik, one of the smartest website analytics minds on the planet, shows you why your website analytics tell lies in this thorough article on the most important concept to understand when measuring website conversions — attribution. 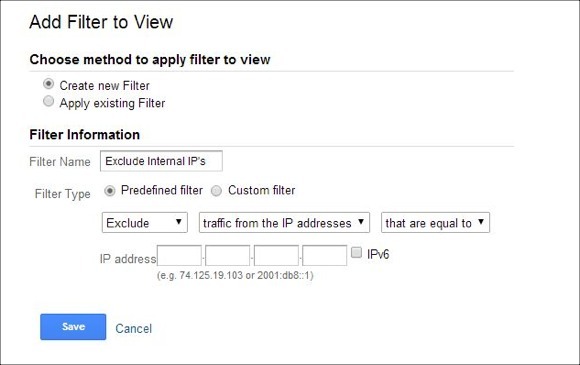 Have a favorite Google Analytics article of your own?